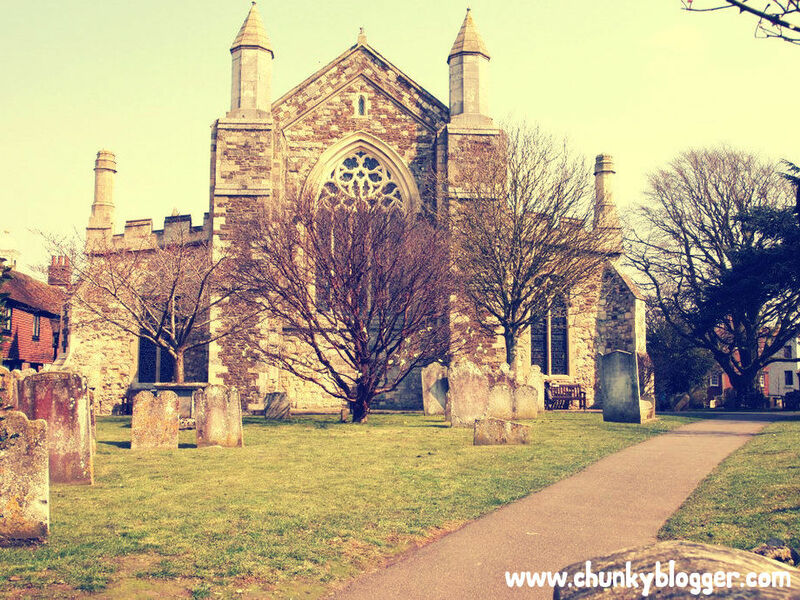 If you are familiar with Hastings, a coastal town, quite a popular attraction due to the history of the Battle of Hastings, then going to Rye would be an easy travel destination journey for you – as Rye is basically next to Hastings. 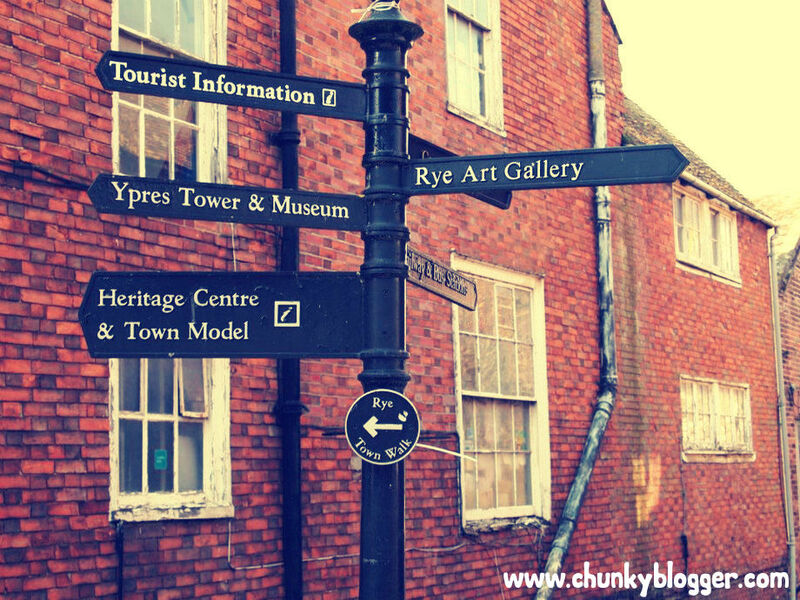 And by the way, Hastings is also popular with overseas students studying EFL or English as a Foreign Language so you will see a lot of student crowds both in Hastings and Rye. 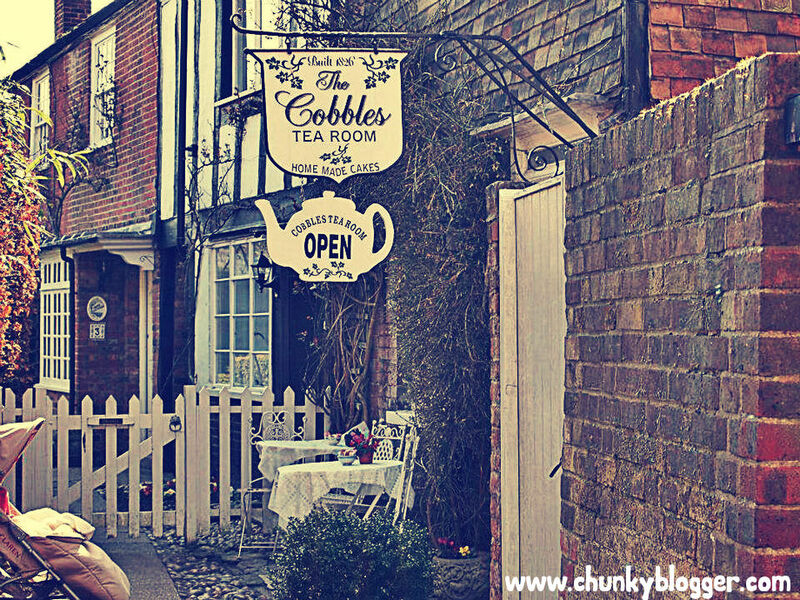 Walking along the narrow streets of this town, you will find some cute shops like this one – quite a charm, isn’t it? 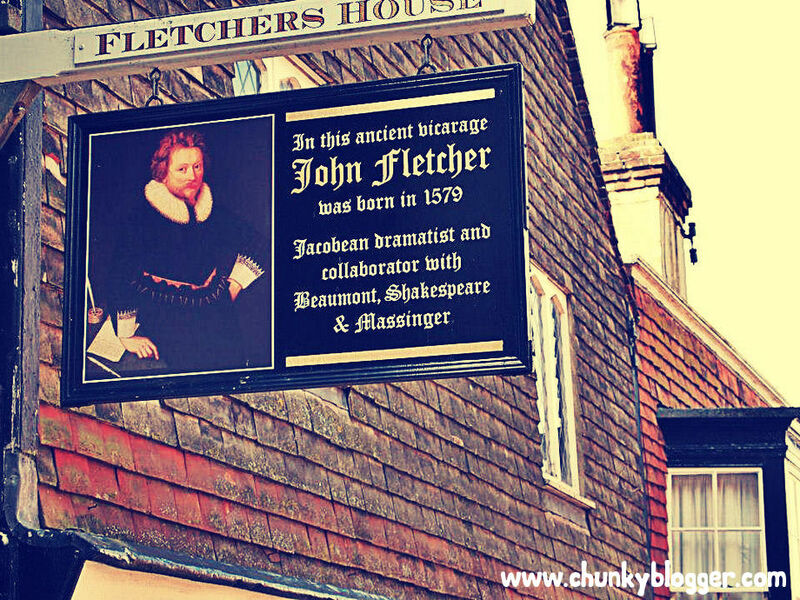 Although I never had the chance to check this place, it seems intriguing! 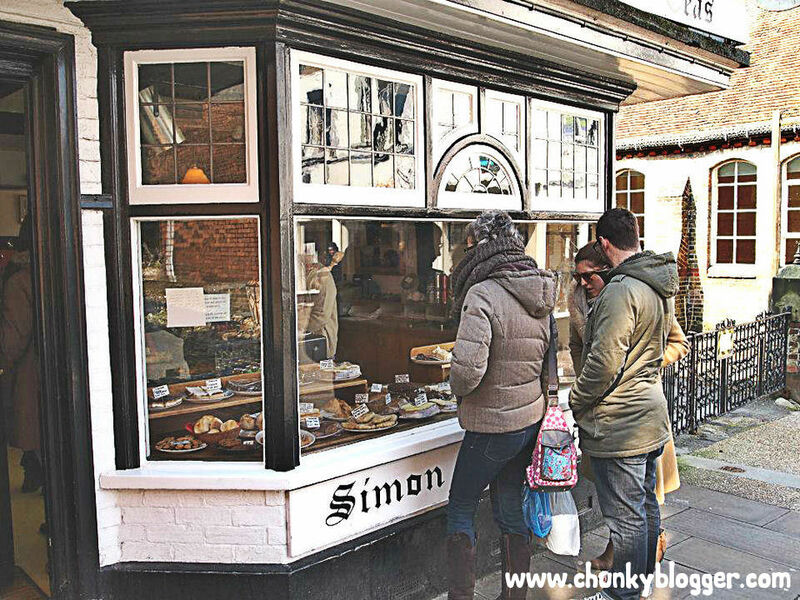 Tip: try to also look for this very cute chocolate shop in Rye, painted in white – owned by a Dutch man – he serves on of the best chocolate drink I have tried…. 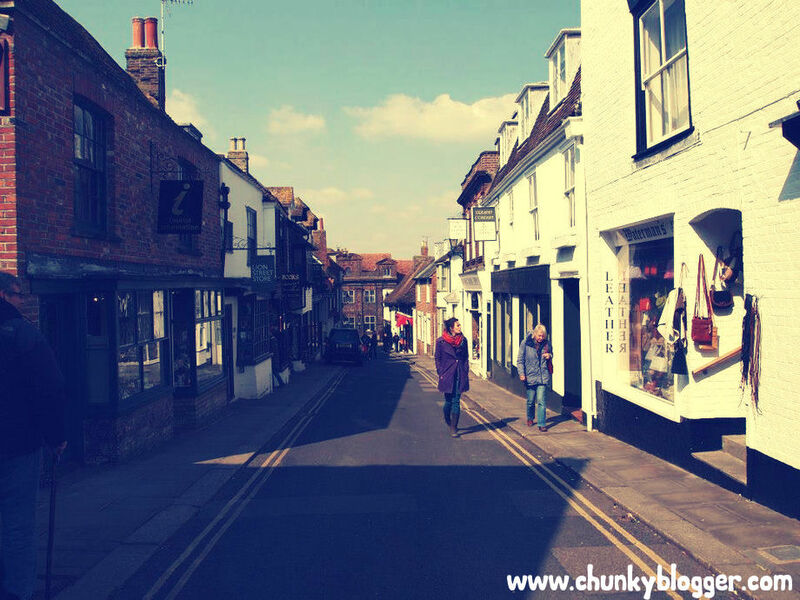 If you are into old houses and buildings and cobbled streets, Rye will really catch your fancy. In fact, on most days, you will see loads and loads of tourists from everywhere…. 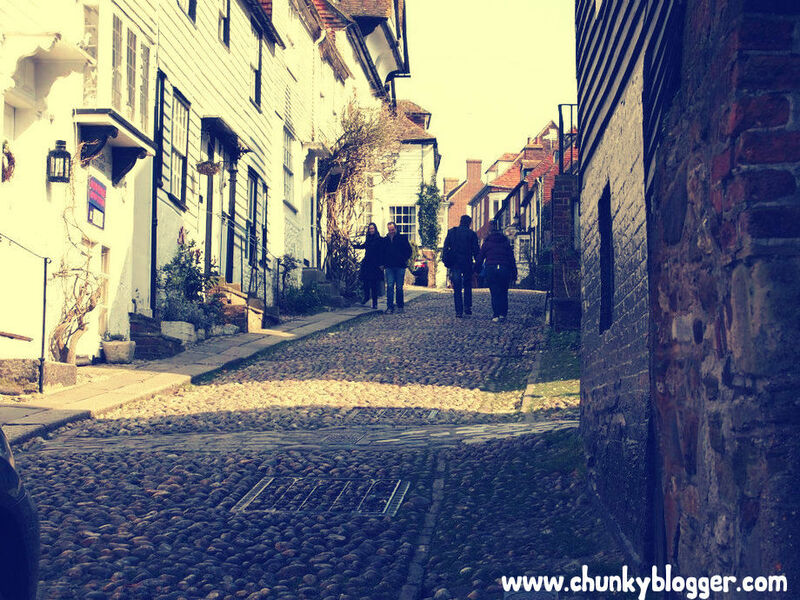 You will find loads of mini alleys like this in Rye, uphill and downhill. 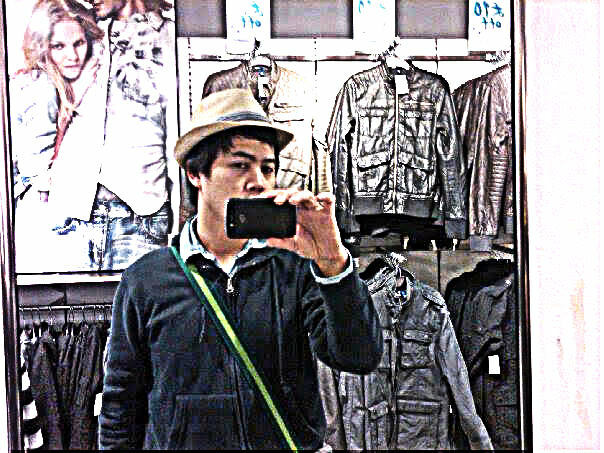 Quite a character! 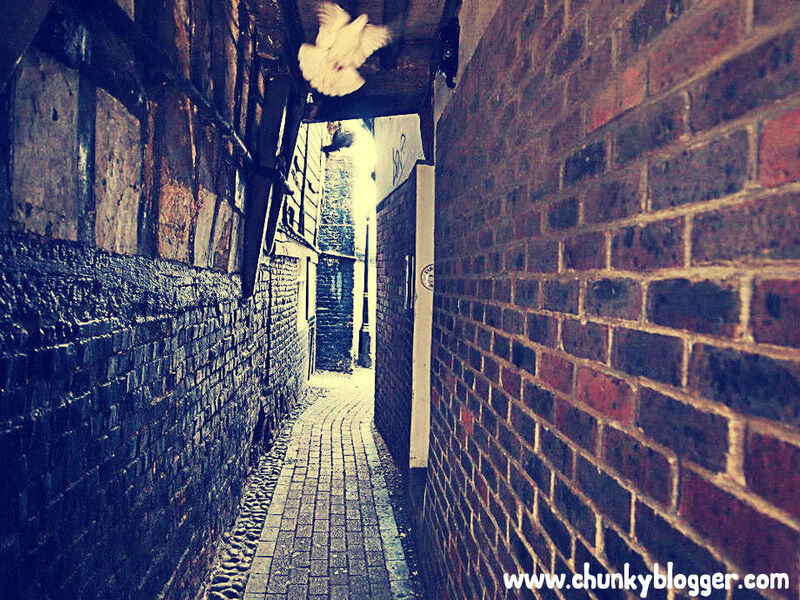 Be alert, you might spot this hidden lane and hard to find nook! 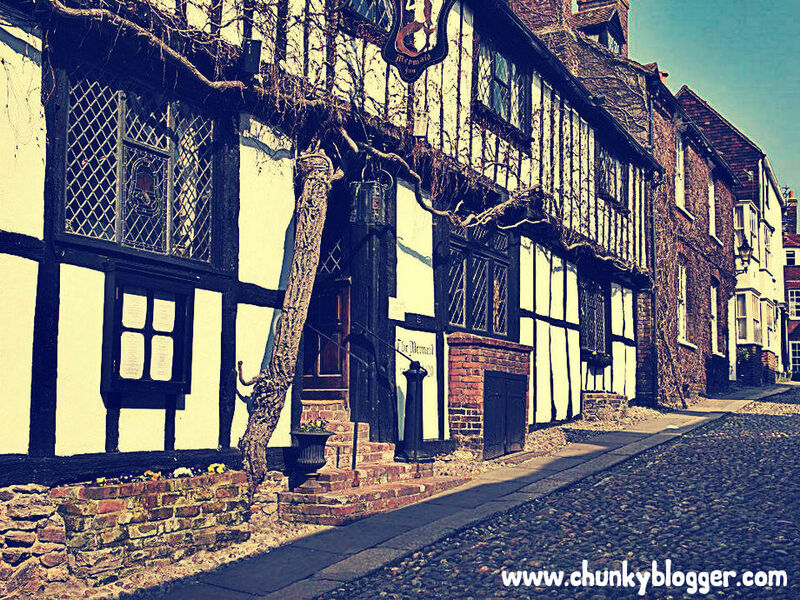 This path actually leads to a very old barber shop…..
More cobbled streets – one of the best things about Rye! 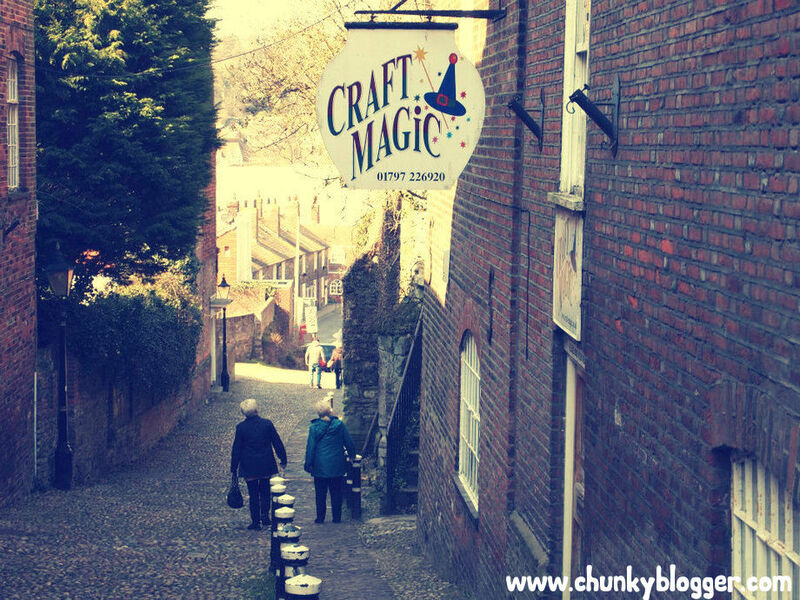 You can find this spot if you wander off the high street and go uphill past the shops……. This is now a cafe serving sandwiches, cakes and soups – do not forget to try their scones! 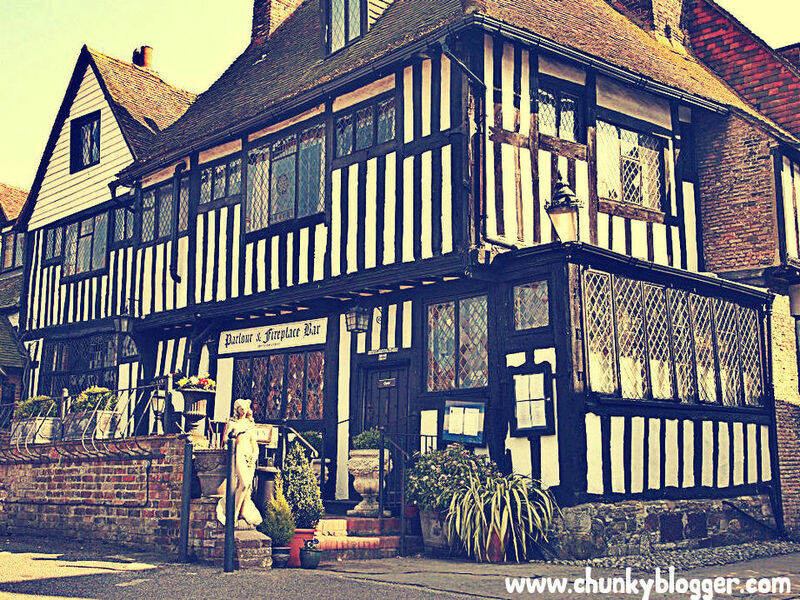 If you fancy some sweet treats, this place might be worth a try….. If you have questions or comments, please care to do so below. 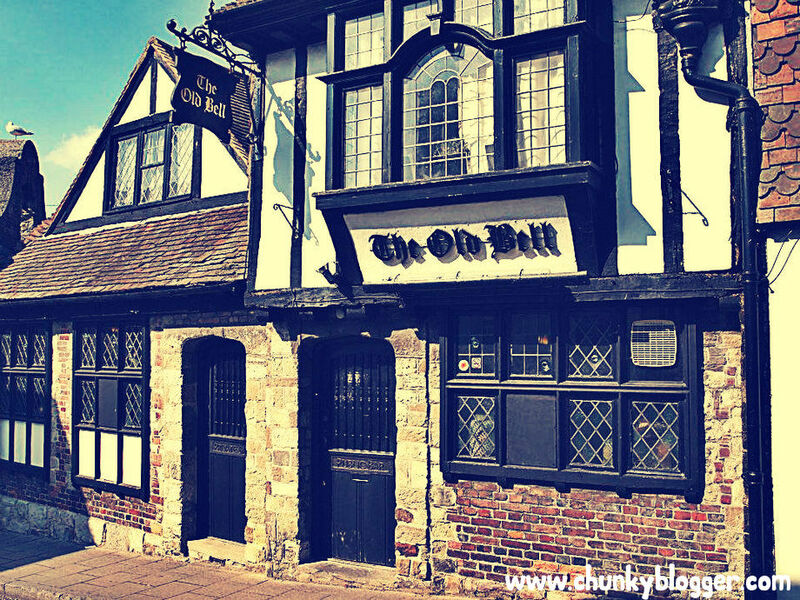 I would be glad to help you with exploring the area…also about Hastings as I lived there for a short time and also worked in Rye for a few weeks….